The massive admissions scandal shook the foundation of the American college admissions system. 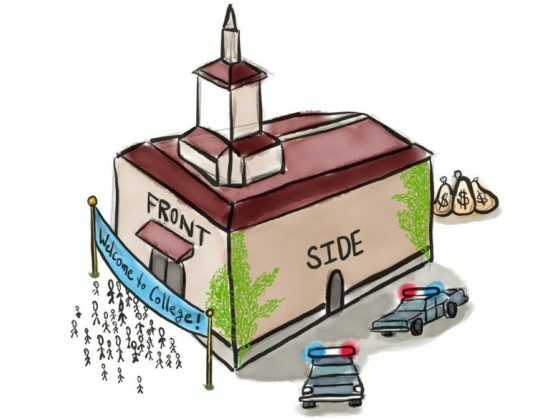 In particular, it exposed the existence of immoral and illegal “side doors” into elite universities. This article explains what you need to know going forward if you’re considering hiring a private counselor for college applications. 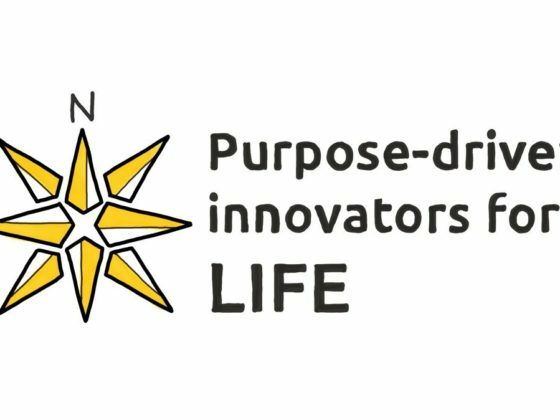 This article explains our company’s mission: to develop “purpose-driven innovators for life”. We are working to foster a fundamental paradigm shift in adolescent education that puts the development of purposeful innovators at the center. Seniors are awaiting college admissions decisions with bated breath. 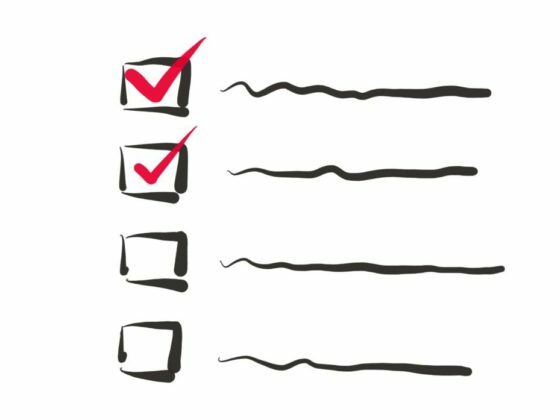 In this post, we provide the dates that students can expect to hear their decisions from all of the top colleges. The Spike Lab is thrilled to offer its second annual fellowship to recognize and support high school students in the US and internationally who have launched impactful “Spikes” (ambitious passion projects). 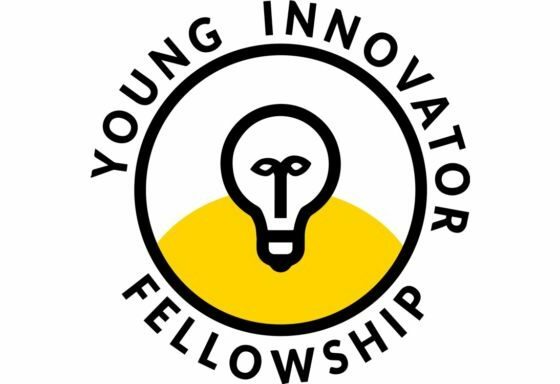 This year, rather than offering the fellowship exclusively as a merit scholarship for college, the two selected student winners will be able to claim the award either for tuition or as funding to grow their projects. 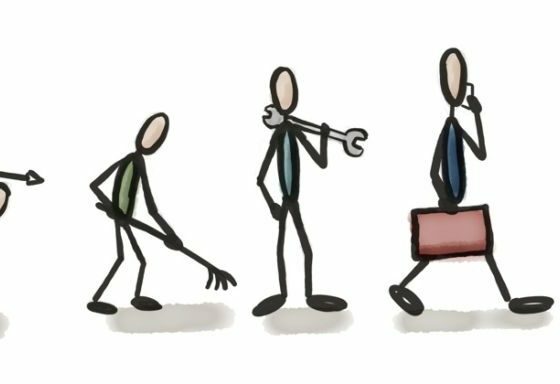 In a world of rapidly increasing change, it’s no longer sufficient for students to learn hard skills and facts — the ‘what’. To thrive in this new environment, they need to develop purpose — a ‘why’. This blog post explains why purpose is so important for today’s youth and provides some guidance for how you can develop your own ‘why’. 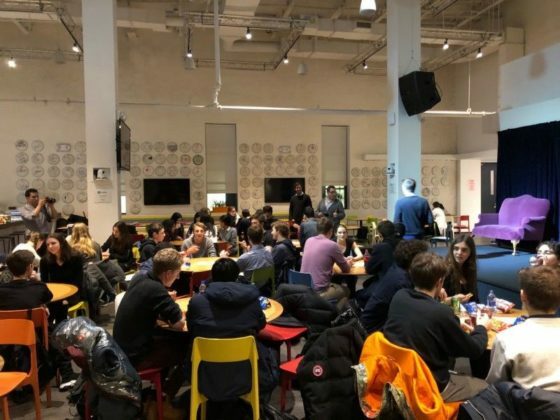 In partnership with several of New York City’s top private schools, who are all leaders in entrepreneurship education, we hosted a New York City young entrepreneurs meetup for high school students at Spotify’s US Headquarters. See pictures from the event inside. 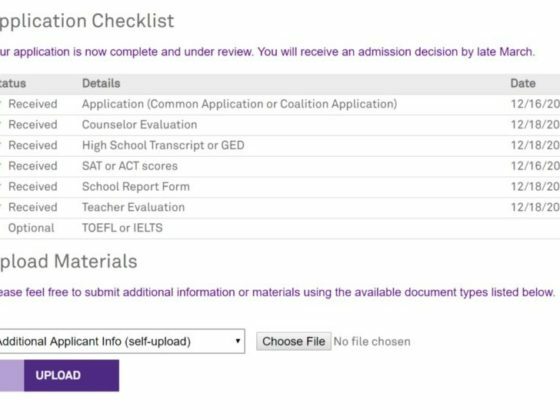 If you’ve already applied to colleges and are waiting to hear back, there’s still something you can do to move the needle on your chances. Our research has found that it is substantially harder for international students to get into top US colleges when compared with their domestic counterparts. In this post, we’ll outline some of the possible explanations for why that may be the case. 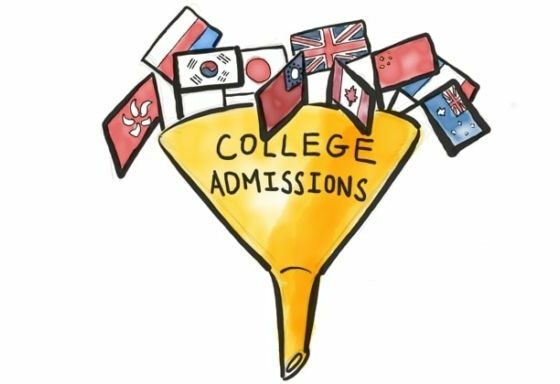 A large percentage of college admissions officers now Google applicants to learn more about them. 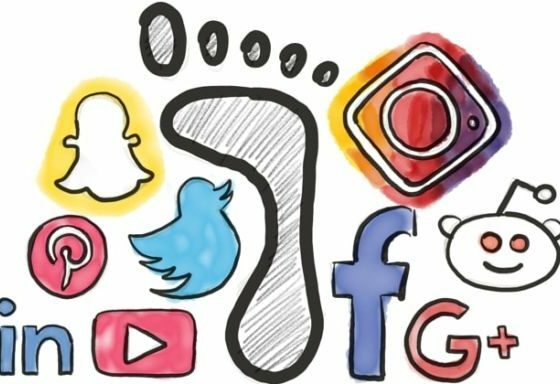 Your online profile, including your social media accounts, will influence your application so don’t make the common mistake of forgetting to consider it part of the college application process. College applications are extremely time consuming, thanks mostly to supplemental essays. This post details some of the colleges that don’t require supplements and could make great additions to your college list with little to no time commitment. Do colleges actually care if you’re interested in them? 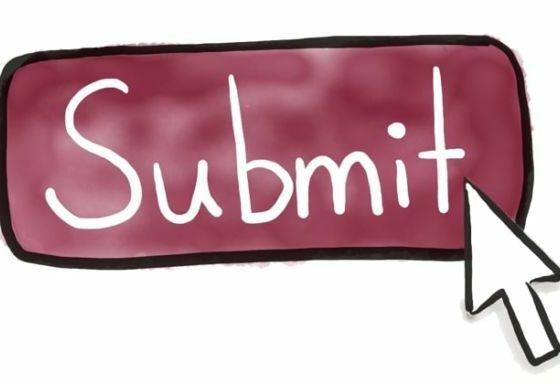 In this post, we give you a glimpse inside colleges’ official stances on how they consider demonstrated interest, as well as what you can do to signal that interest.